According to James Nursey of the Mirror, Michael Dawson will be out for six weeks with a hamstring injury. The Nottingham Forest centre-back missed Saturday’s 1-0 defeat to Preston North End, forcing Aitor Karanka to start Jack Robinson and Michael Hefele at the heart of the defence, and the summer signing isn’t expected to return until late-January 2019. It’s a big blow as Dawson had helped Forest pick up six clean sheets from eight Championship games. The Preston defeat saw Karanka’s men fall out of the playoff places, but a win over Derby on Monday could see them back in the top-six if results go their way. Tobias Figueiredo has been suspended and will return after Monday’s outing, so he can come in for Dawson. Karanka won’t be pleased to see his makeshift backline suffering to Preston, however. 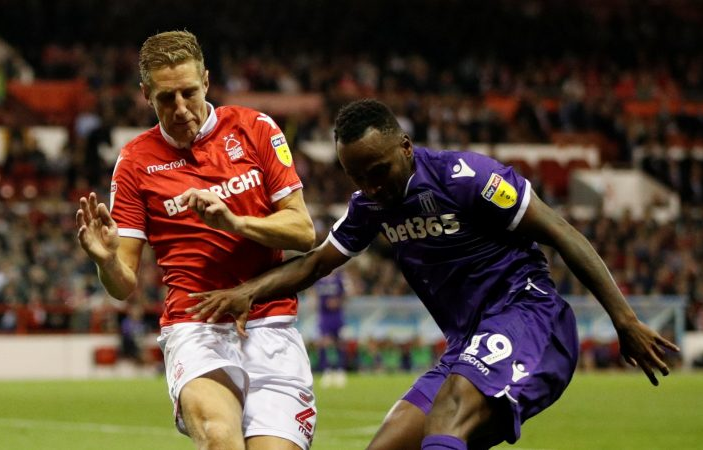 Forest spurned a seven-game unbeaten run in the Championship and face Derby with a bit of trepidation creeping in. The Rams are three points and three places better off in the table and have won three of their last four. If anyone will provide a threat to the mismatched defence, it will be Derby.